After the successful launch of the original series of Netflix ‘Sacred Games’, now Netflix is all set to launch its second original series ‘Ghoul’. Ghoul will be on Netflix on 24 August. Radhika Apte and Manav Kaul starrer, Ghoul is a horror mini-series created by Patrick Graham. Netflix acquired the film in the month of February this year and turned it into a miniseries. 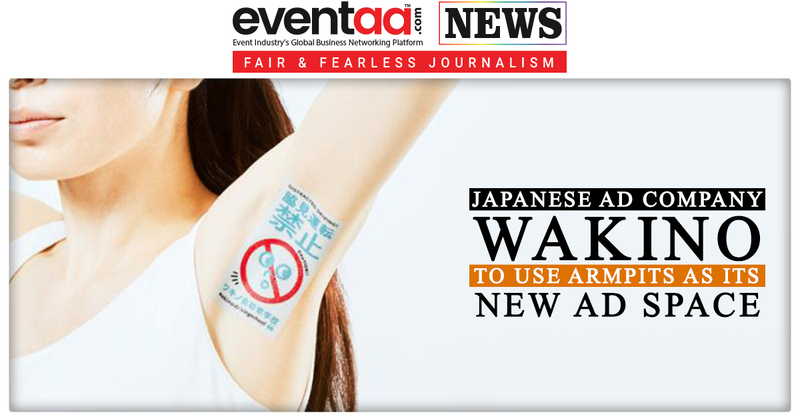 To promote the latest series Ghoul, Netflix route towards an interesting and innovative way. 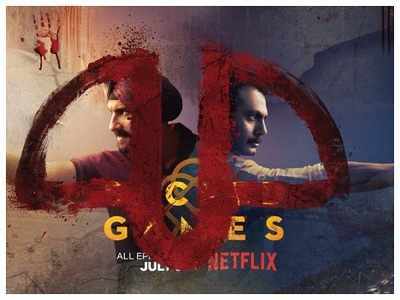 Netflix has superimposed Ghoul symbol on the existing hoardings of Sacred Games. Wavemaker, Kinetic, and Netflix’s in-house creative team has worked together on the campaign to promote the new original series. 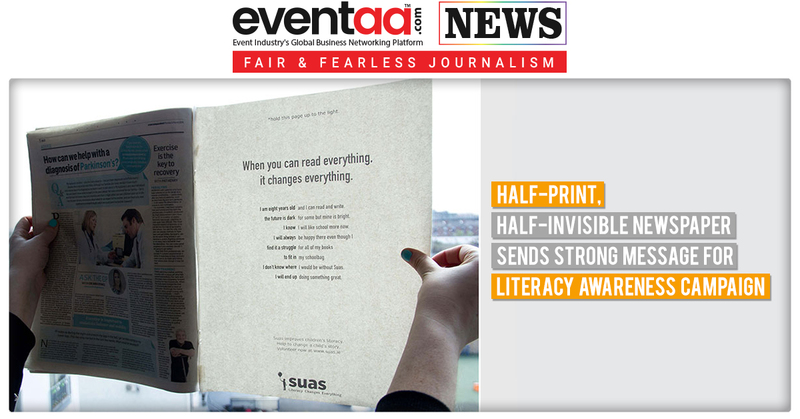 Further sharing the brief that came from Netflix, he explained that the only thing that came from the client was to create awareness and intrigue for first of its kind horror thriller series ‘Ghoul’. 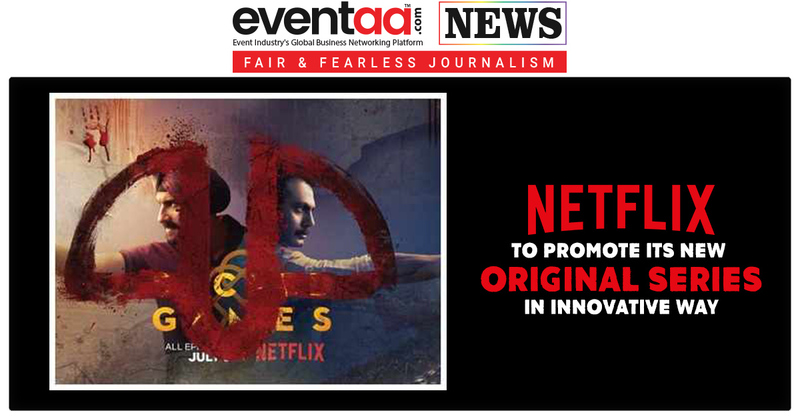 This is first of its kind for India market and for Netflix in India.